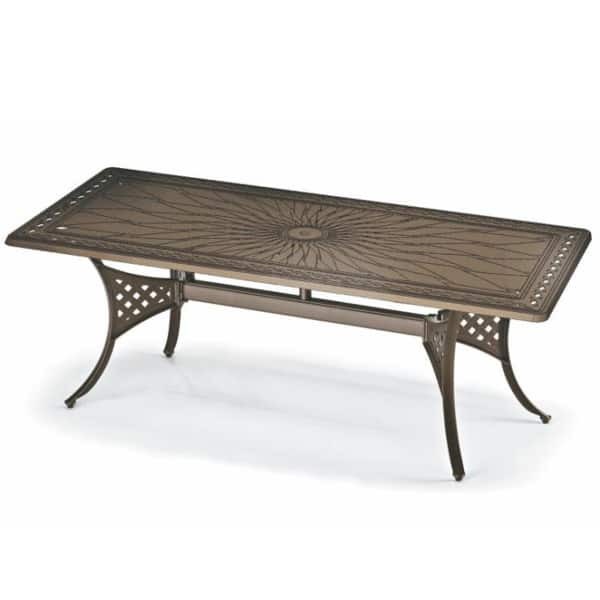 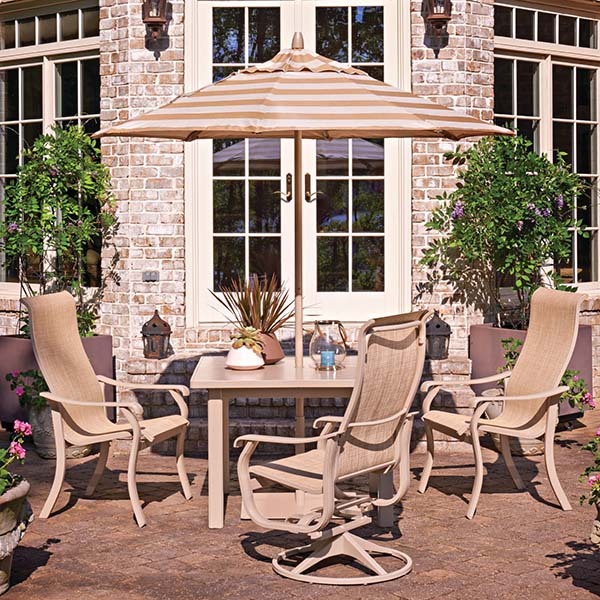 Offering a great combination of comfort and cleaning ability, sling Patio Furniture is a great choice for any outdoor space, and the Villa Sling Dining Set captures these two attractive qualities perfectly. 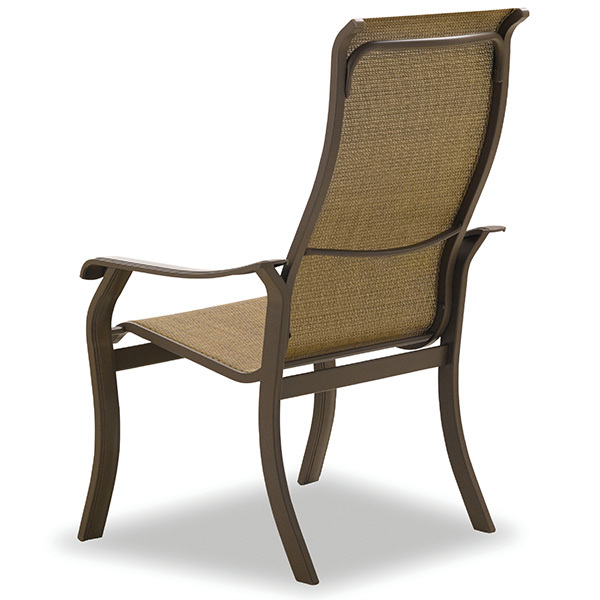 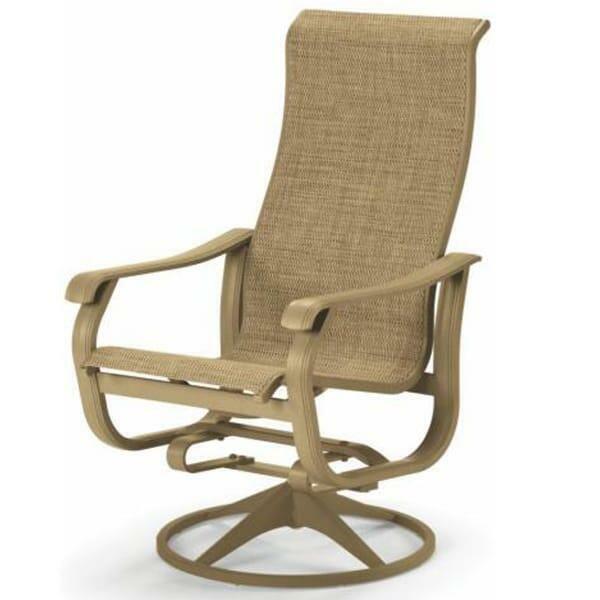 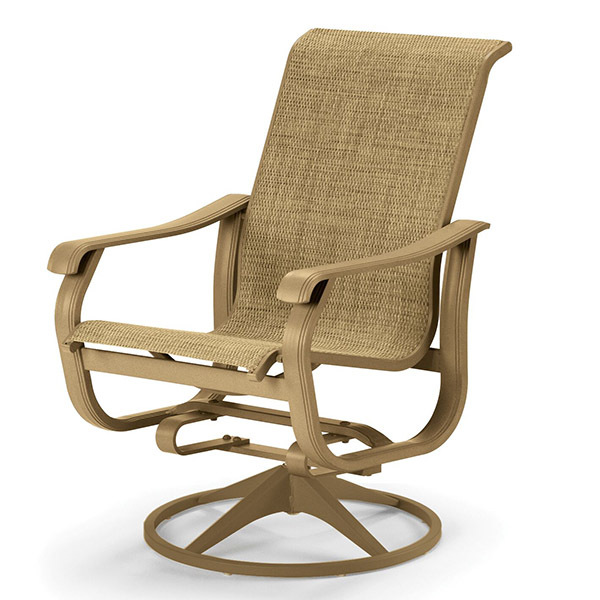 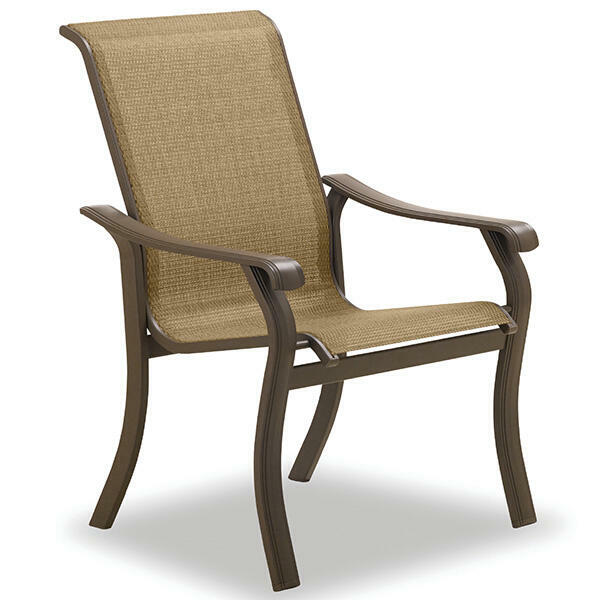 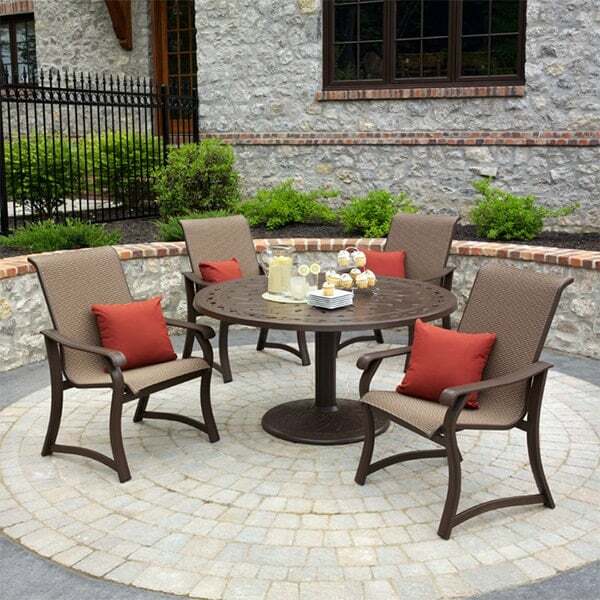 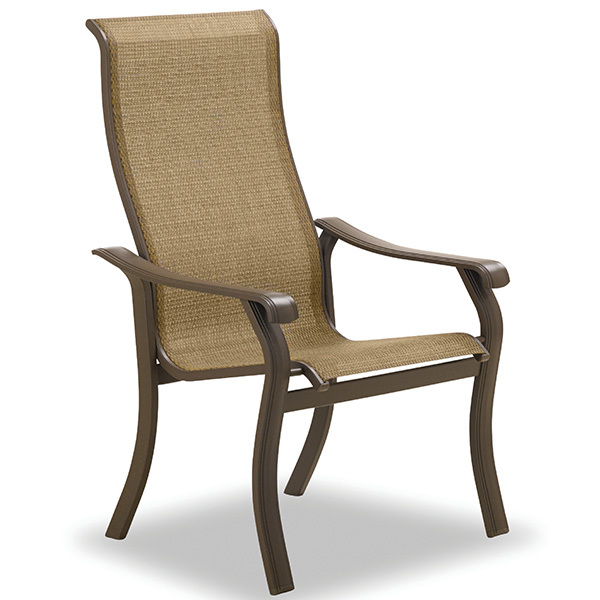 Each set showcases a beautiful Bristol sling fabric that will look great in any outdoor setting, surrounded by durable wrought aluminum frames with a textured black finish. 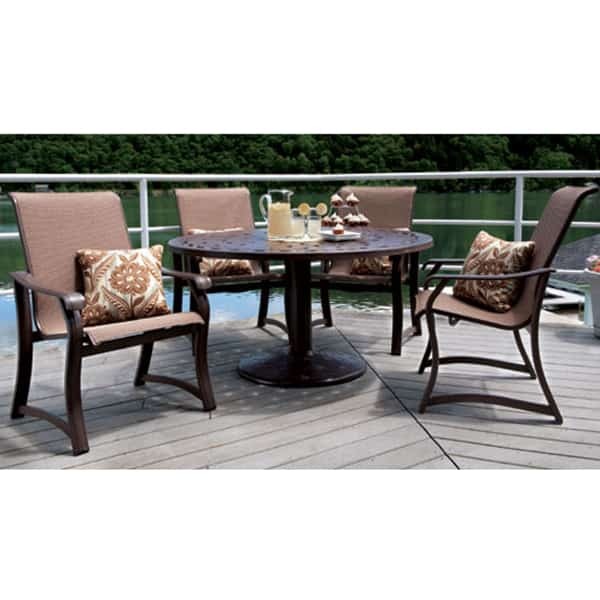 Are you tired of breaking your back while cleaning your outdoor furniture? Sling is fast and easy to clean; simply wipe down this material with a damp or moist clothe for an easy cleaning routine that requires little elbow grease! 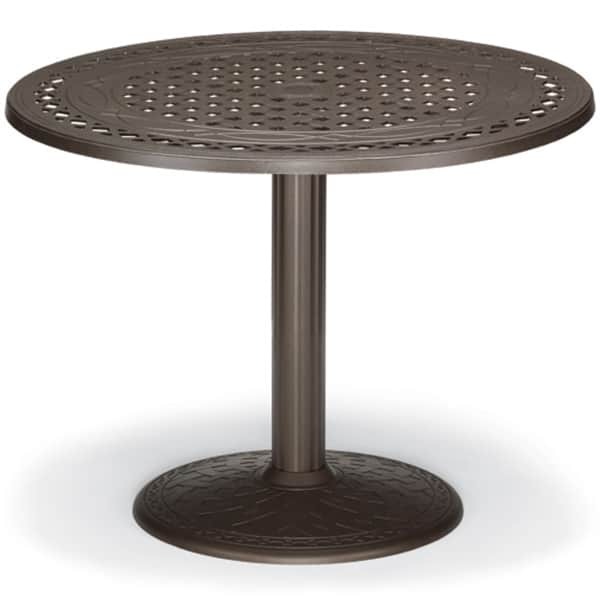 W 27" x D 29" x H 44" LBS 30 SEAT HEIGHT 18"
W 27.25" x D 28" x H 44.5" LBS 30 SEAT HEIGHT 17.5"
W 30" x D 68.75" x H 37.75" LBS 35 SEAT HEIGHT 14.25"
W 56" x D 56" x H 28"